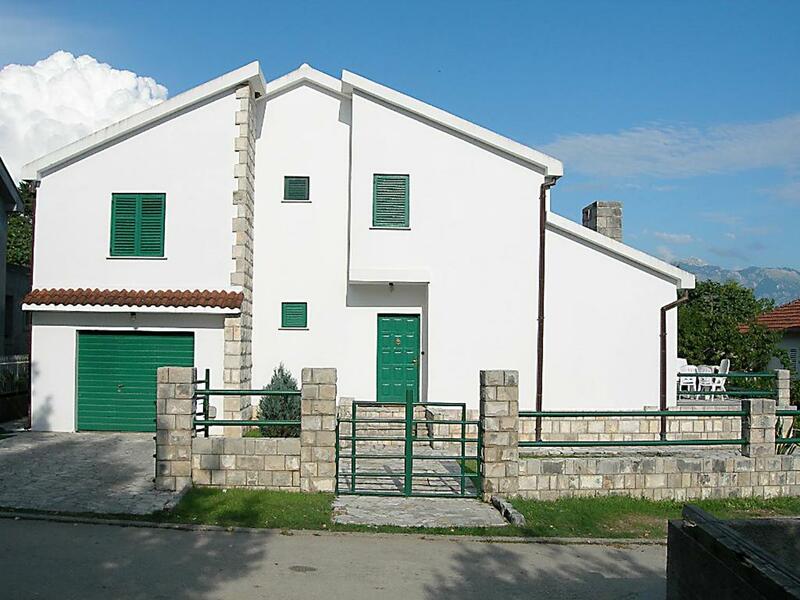 Lock in a great price for Villa Pavlović – rated 9.3 by recent guests! One of our top picks in Herceg-Novi.Spacious and bright, Villa Pavlović is set just steps away from the beach in the small coastal village of Đenovići. Surrounded with Mediterranean vegetation, the property features a private garden with 2 furnished terraces and barbecue facilities. Free WiFi and cable TV are available, and the kitchen is equipped with an oven, dishwasher and large fridge. Free private parking is available on site. A wide range of dining options can be found in Đenovići, reachable with a 5 to 10-minute walk. 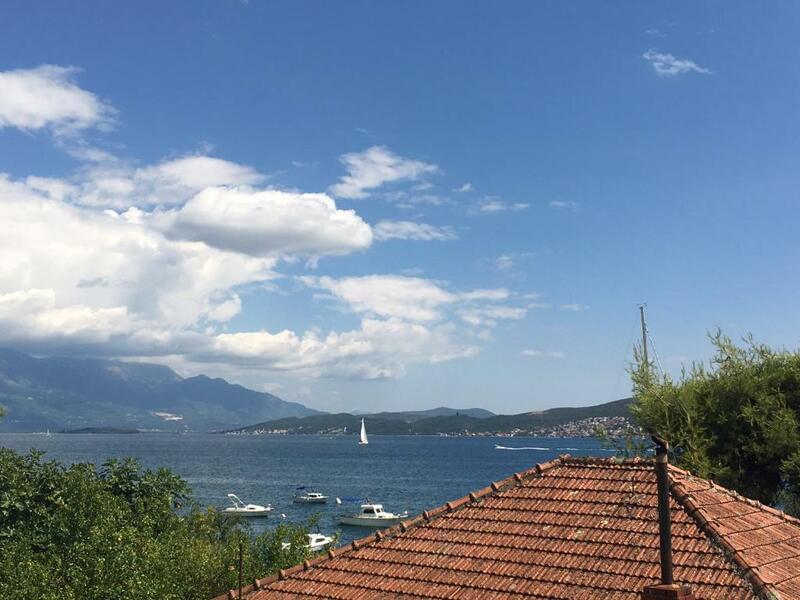 Kotor, Budva, and other night life hot spots, are located within a 10 to 15-minute ride. The historic citadel of Herceg Novi is 5 mi away. 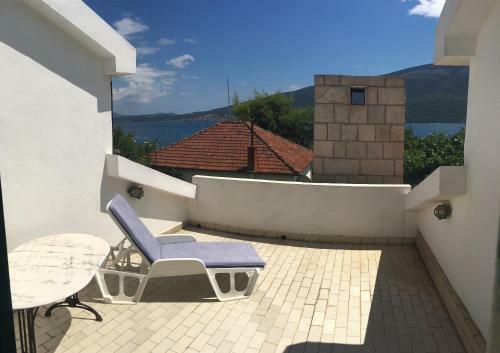 The nearest airport is Tivat Airport, 6.2 mi Pavlović Villa. 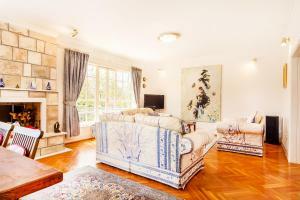 Upon previous request, the property can arrange taxi transport from the airport to the property. 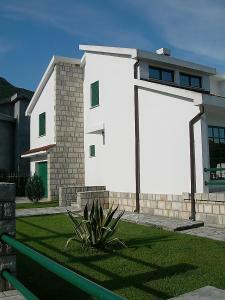 This property also has one of the top-rated locations in Herceg-Novi! Guests are happier about it compared to other properties in the area. 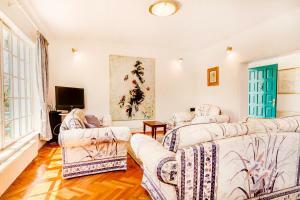 When would you like to stay at Villa Pavlović? This villa has a balcony, stovetop and fireplace. 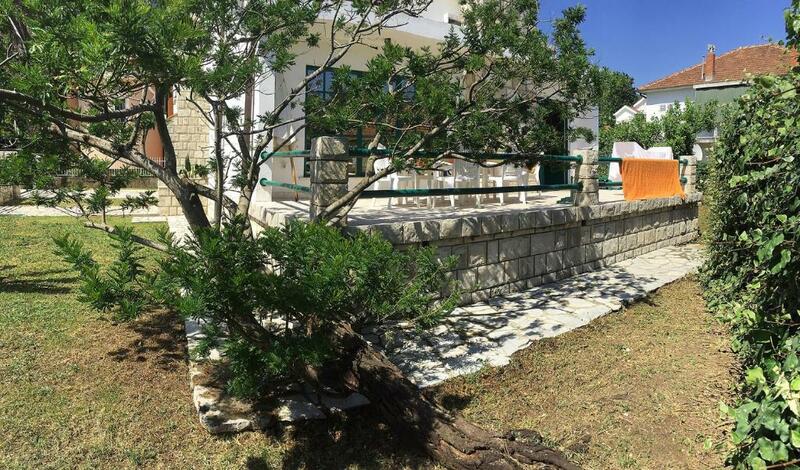 Villa Pavlović is a spacious, bright and beautifully decorated coastal villa (150m2), just a few metres from the beach in the small coastal village of Djenović. Situated 8 km from the historic citadel town of Herceg Novi, close to Dubrovnik and Kotor, both recognized UNESCO World Heritage Sites. 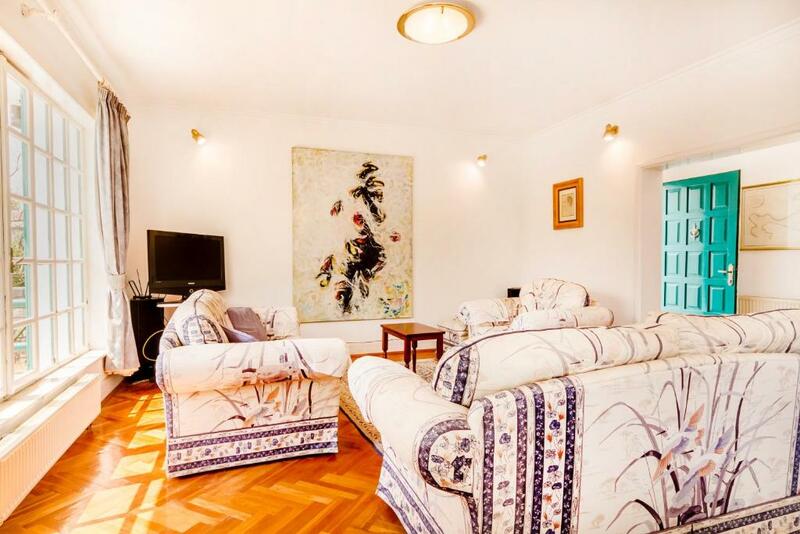 The villa is set amidst green hills and wilderness of pure Mediterranean nature and has a private garden with barbecue facilities and two furnished terraces, but still you are only 10m away from the beach. Free Wi-Fi and cable TV is available and the kitchen is equipped with an oven, dishwasher and American-style fridge. Free private parking is available on site. A wide range of dining options can be found in Djenović, many within 5-10 minutes’ walk of the villa. You are also within easy reach of Kotor, Budva and other night life hot spots. You can rent a car at the airport or in the town and we can assist with taxi transfers from the local airports (Tivat and Dubrovnik). House Rules Villa Pavlović takes special requests – add in the next step! A EUR250 damage deposit is required 0 days before arrival (about USD278.60). This deposit will be fully refunded 0 days after check-out, as long as there isn't any damage to the property. A damage deposit of EUR 250 is required when you book. That's about 278.60USD. This will be collected by bank transfer. You should be reimbursed on check-out. Please inform Villa Pavlović of your expected arrival time in advance. You can use the Special Requests box when booking, or contact the property directly using the contact details in your confirmation. 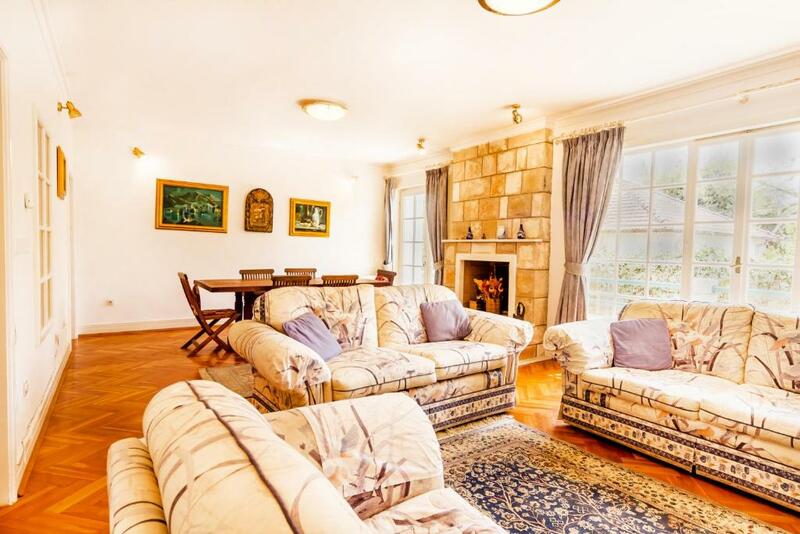 The villa is charming, clean, spacious and a stone’s throw away from the sea. The host was excellent and helped us with the local knowledge. Perfect home stay, absolutely worth visiting!